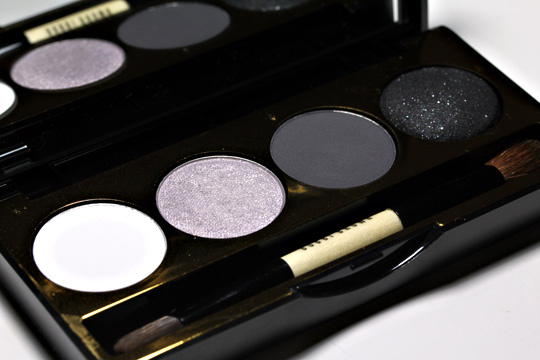 The limited edition Bobbi Brown Smokey Eye Palette ($45) from the new Choose Your Glam collection. Check out that glittery black shadow. Aww, yeah! LOVE this! It is on my Christmas wish list. 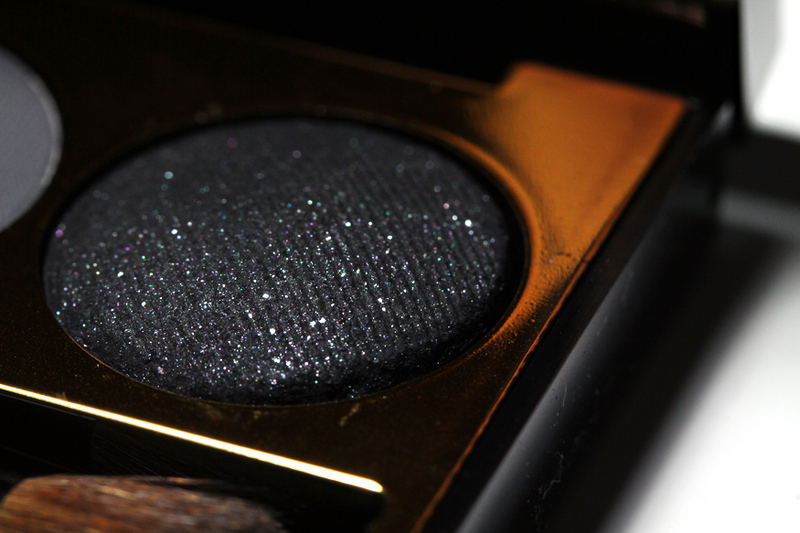 Have you tried that sparkly black wet yet? I think Bobbi Brown gave it some sort of new name and I am interested in your take on how it compares to her sparkle and glitter eyeshadows. I’m having sooo much fun with this palette! What do you think of the color payoff? Whoa! Ok this one is definitely getting a look in from me this time!